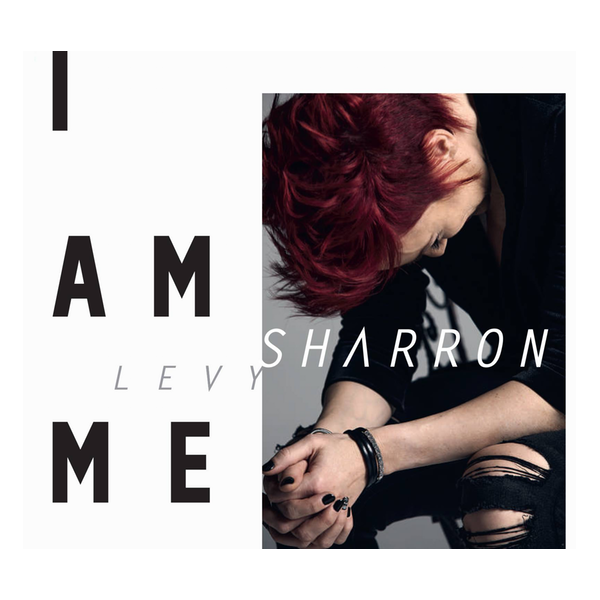 CD-Album Sharron Levy "I am me"
Das neue Album von Sharron Levy! Product information "CD-Album Sharron Levy "I am me""
2-Disc DVD "Made in Germany: Live in Concert"
Double-CD "Made in Germany - Live"
Kids CD "Himmel, Sonne, Wind und Regen"
Kids Album with 15 Songs. free shipping from 75, - EUR. 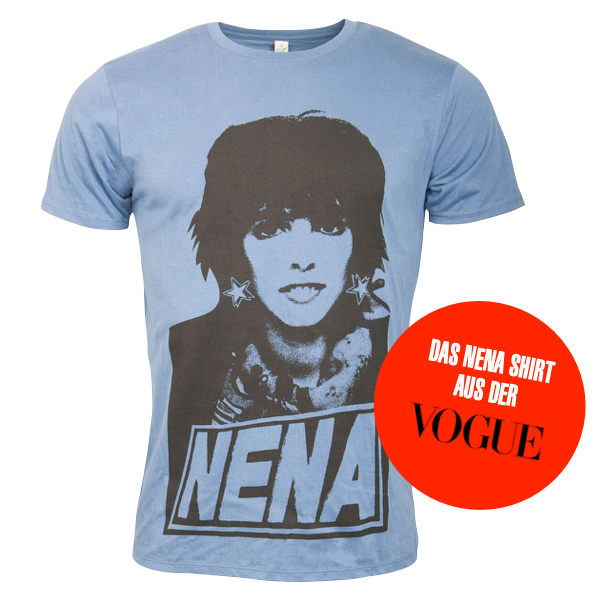 Subscribe to the free newsletter and ensure that you will no longer miss any offers or news of NENA Shop.